That’s a cute, although unrealistic, idea. Even people with “gifts from God” (which by the way, is everyone) need to eat, have shelter, and generally earn a living. Do I agree with psychics charging upwards of $300, $500 or more for an hour-long session? Not really. 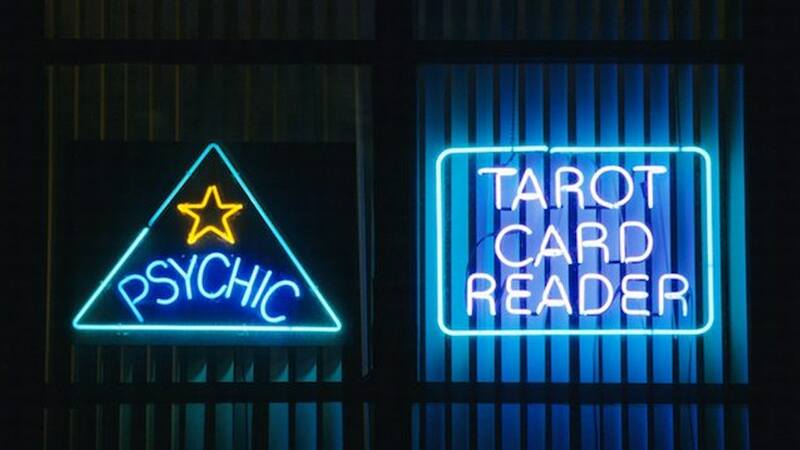 However, something to consider with those psychics is that they are likely incredibly popular, limited on time, and they have a much higher overhead with many people working for them. The quick answer is “no”. The longer answer is that I don’t have the time or energy (and yes, psychic readings take a great deal of energy) to give away readings without receiving something in return. My time and energy are valuable to me and my family just as yours should be to you and yours. That’s not to say I don’t do free readings. I actually do them quite often. I get a “calling” every once in a while to give a reading to someone in my circle or my circle’s circle. My friends and family know they can reach out at anytime to have me pull a card and grab some insight from the Universe for them. I have also offered free services, doing 4 hours of back-to-back readings, at charity events. Do you think those wanting free readings would walk into a salon expecting a free haircut because the stylist has “a gift” with hair. Or would they expect their mechanic to work for free because they are gifted with a technical prowess? Would they ask their doctor for a free session because they are a talented medical practitioner? Probably not. If anything, the more positive reputation one has in their profession, the more likely they are to have higher pricing, more clients, and less time to practice their craft for free.